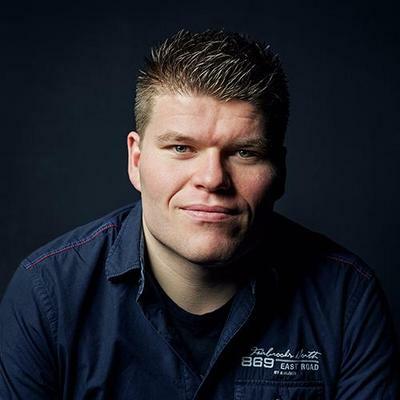 Magento certified frontend/backend developer, speaker at Magento conferences, addicted to sports like football (the European version), running and cycling. For our local football club we first developed a basic Magento environment. Mostly because the people who managed the clothing needed a system to keep their stock up-to-date, etc. After that, we decided to add a webshop to the environment, so we actually enabled the frontend of the webshop. We already had a website, running on a custom CMS framework. The problem was, that this framework was outdated and we weren't able to upgrade this anymore. 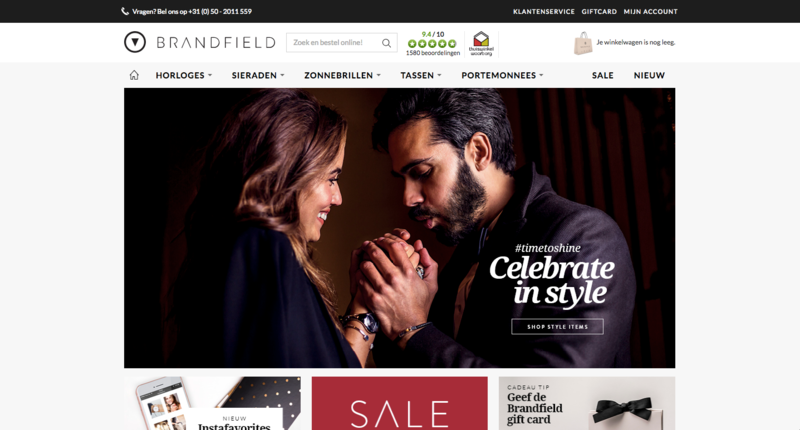 Since we're both experienced Magento developers, we started thinking of merging the website and webshop together, so we could manage everything in one system. At this moment, the Magento installation contains a webshop, a stock management system, narrowcasting and a website. The narrowcasting is used to display information, like rankings, results and fixtures within the clubhouse. All the results are live updated, based on the official API of the Royal Dutch Football Association (KNVB). This means that shortly after a match has ended, it will be updated on the screens. The website also shows this information and uses the same API integration. Also, since a football club has a lot of teams, with a lot of people in those teams, we decided to make it possible to get access for an account to one specific team page. This means that this person can update team information like staff, players, etc. and could also add information to any match his/her team plays, together with adding a Facebook Photo Album. The project is still in development, with new features being added on a regular basis. 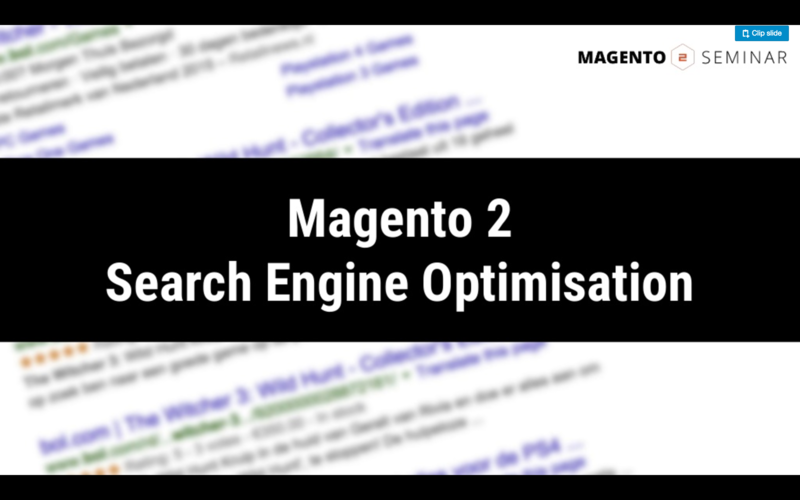 During the Magento 2 Seminar in October 2016, I gave a talk about the default SEO features that are available in Magento 2. 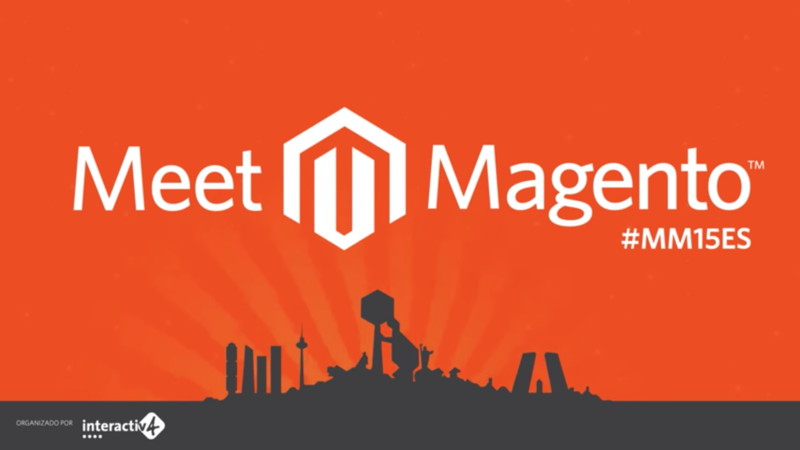 It was meant for merchants that are considering switching to Magento 2, but need more information about the SEO possibilities within Magento 2. 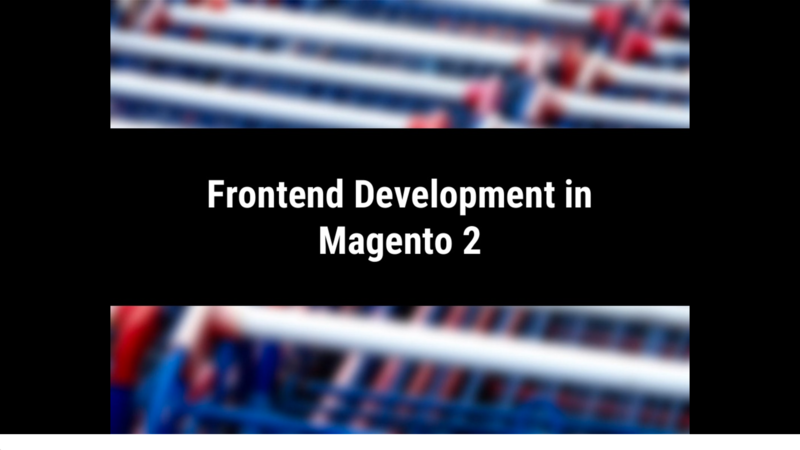 At the Magento 2 Seminar in Utrecht, Netherlands in January 2016, I did a talk about frontend development in Magento 2. I covered the basics of both RequireJS and LESS. Unfortunately the talks where to short to get into detail and also to cover both KnockoutJS and Grunt. Our cients are mostly (online) retailers, brands and manufacturers. They focus mainly on the B2C market, with an international or omni channel focus. With annual online sales over dozens of millions, they typically focus on niche markets and over several countries within Europe. Here you can find a selection of challenging projects that we have worked on.